For more than 30 years, Partners in Pediatrics has been dedicated to providing quality health care to infants, children and adolescents in central Alabama. The practice was founded in the early 1990s and since has expanded offices and increased our staff to include eight pediatricians. Throughout this growth, we have continued to focus on providing quality health care in a friendly and nurturing environment for our patients and their families. The mission of Partners in Pediatrics, LLC is to partner with parents for the health of their children by providing comprehensive, patient-centered medical services through the most important years of your child’s development. As an individual organization of physicians, we are uniquely prepared to provide the highest degree of care and value for our patients. As of June 2015, we are pleased to be certified officially as a Medical Home by the National Committee for Quality Assurance (NCQA), a non-profit organization that is the national leader in health care quality and improvement. It is an official indication of our understanding of quality medical care that must meet each family’s specific needs and dynamics. For our practice, this means we have a team based approach to providing medical care for our patients. Each patient should select a primary care physician, who works with a nurse. By seeing the same care team at every well visit and by speaking to them over the phone regarding important issues, the providers will know children’s health history, concerns and needs. In addition, physicians can understand children’s strengths; develop a care plan with parents and children when needed. Our philosophy is shared by all our staff, from physicians to the front desk. We appreciate the trust that our families place in us, and feel privileged to be a part of their children’s lives. We strive to remain accessible to families and this is reflected our outlook. We feel that teamwork and collaboration are vital to good patient care. Partners in Pediatrics is committed to maintain the highest standards of privacy for our patients and their families. All information collected at our office and on our website is held in complete confidence. It is our policy not to share the information with third parties unless legally required to do so or with your consent. Please view our HIPAA Notice of Privacy Practices for additional details. Our team at Partners in Pediatrics is dedicated to creating an environment that is patient-centered to help you and your child feel at home at every visit. Our pediatricians and clinical staff are highly trained professionals and maintain a high-level expertise through continuing education. We have eight highly qualified physicians that have undergone a rigorous academic education and pediatric clinical training. All physicians are board certified by the American Academy of Pediatrics (AAP) and are active members. 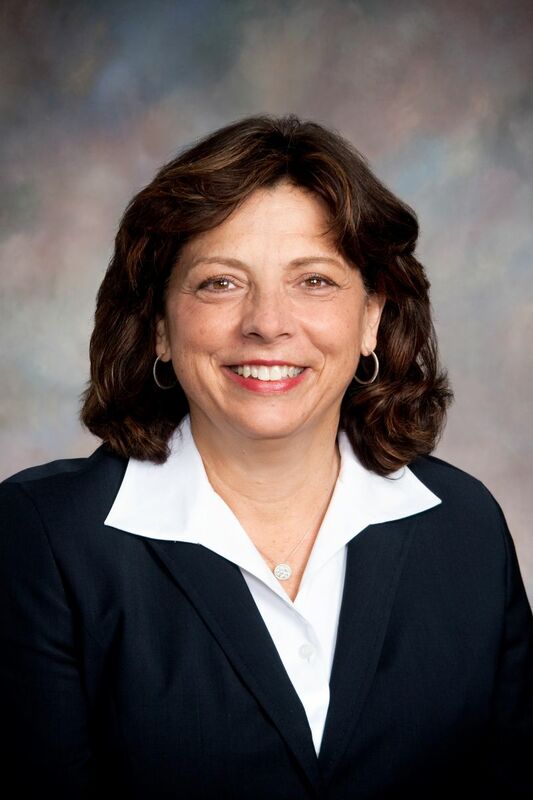 Dr. Catherine L. Wood is the founding partner of Partners in Pediatrics. She is from Autauga County, attended Auburn University where she received her B.S in Biology. She went on the University of Alabama, Birmingham (UAB) School of Medicine earning her degree as a Medical Doctor in 1983. 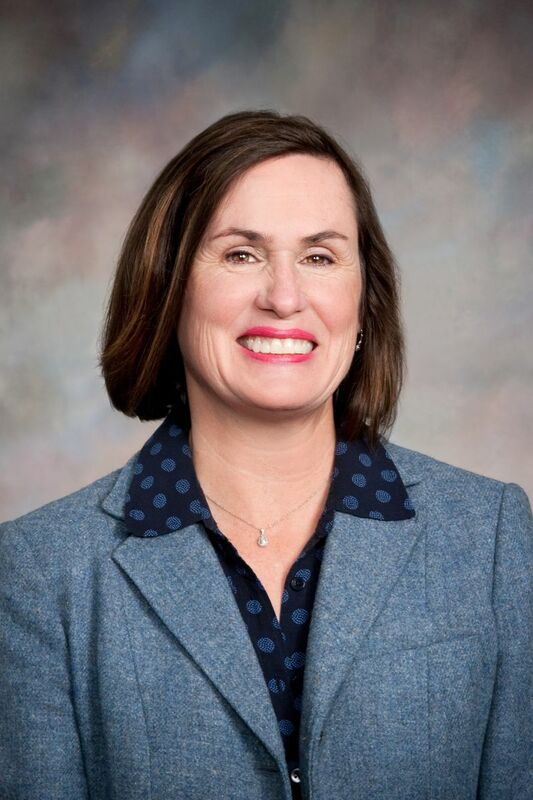 After an internship and residency at UAB/Children’s Hospital of Alabama in Birmingham, Dr. Wood came to Montgomery to begin her medical practice and has been here since 1986. She is a past President of Alabama Chapter of the AAP and continues to be very active in that organization. 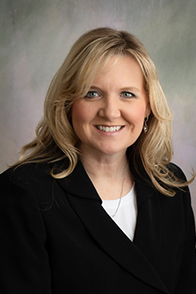 Dr. Susan A. Brannon joined Partners in Pediatrics in 1993. Originally from DeFuniak Springs, Dr. Brannon received her B.S in Nursing from Florida State University. After working in intensive care at University of Alabama, Birmingham she went on to earn her Medical Doctor degree from UAB School of Medicine in 1987. Her residency program was at Children’s Hospital of Alabama in Birmingham. She practiced for in Montgomery at Partners in Pediatrics since 1993. Her passions include encouraging young parents in raising healthy, well-loved children and encouraging teens and almost-teens in their journeys to physicial and emotional health. Dr. Brannon is a strong advocate of adoption. Dr. Lamenda L. Blakeney obtained her B.S. in Biology from Louisiana College in Pineville, Louisiana. She earned her Medical Degree at Louisiana State University in New Orleans, Louisiana. 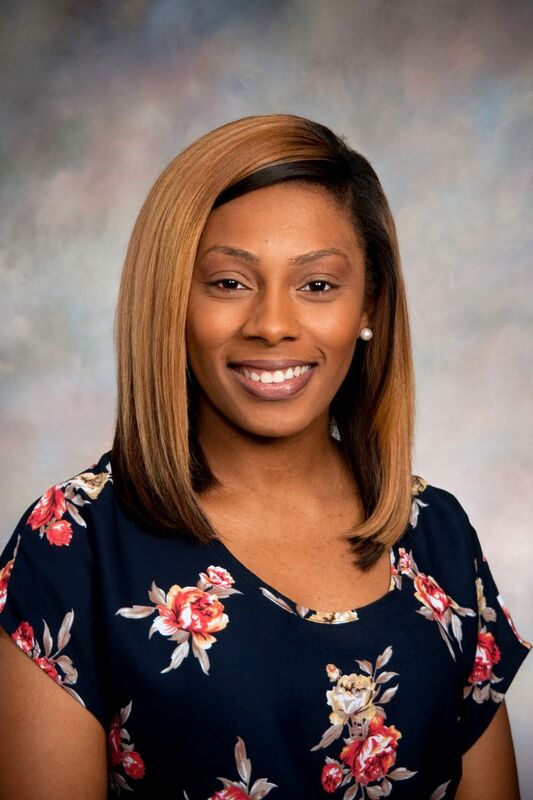 Dr. Blakeney interned at the Family Practice Internship University of Alabama College of Community Health Sciences Family Medicine Residency in Tuscaloosa, Alabama. She completed her Pediatric and Adolescent Medicine Residency at Children's Hospital of Alabama in Birmingham, where she received the Michele St. Romain Housestaff award for compassion and dedication to her patients. Dr. Blakeney joined Partners in Pediatrics in 2001. 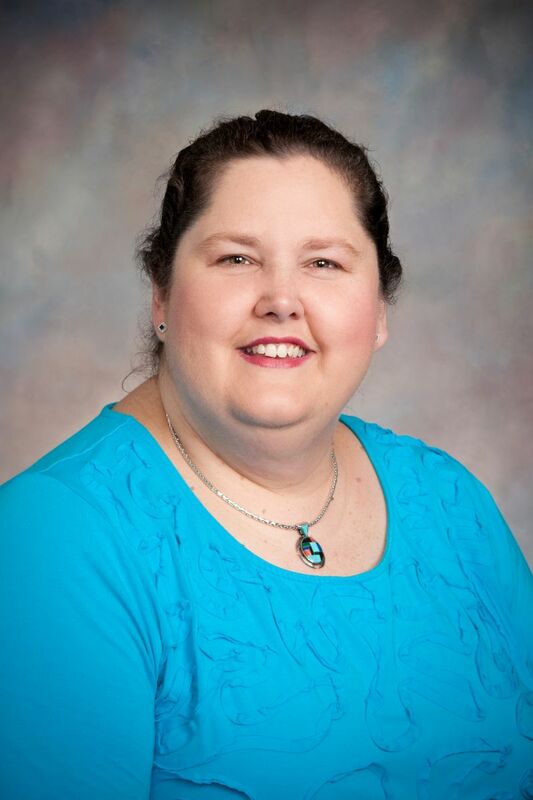 Dr. Elizabeth W. Diebel received a B.S in Biology from Auburn University and went on to earn her Medical Degree at the University of Alabama, Birmingham School of Medicine. She attended the Pediatrics Residency, Department of Pediatrics program at the University of Kentucky in Lexington, Kentucky. She moved back to Montgomery to join a local practice where she worked for 10 years. Dr. Diebel joined Partners in Pediatrics in 2003. Dr. Rama L. Mukkamala graduated from medical school in India in 1988. She continued her training in the residency program in pediatrics and neonatology in Leeds, England where she received several honors and awards for her work in pediatrics. Dr. Mukkamala completed the residency program at the University of Medicine & Dentistry in Newark, New Jersey in 2001. 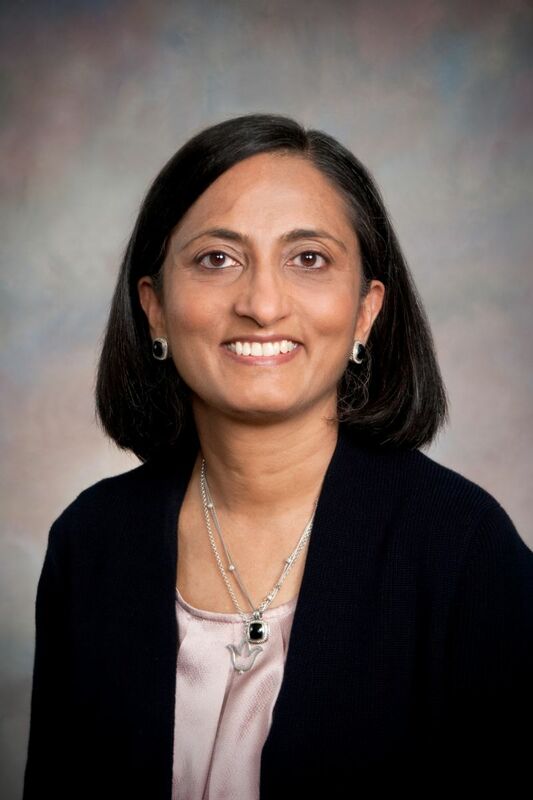 Dr. Mukkamala joined Partners in Pediatrics in 2008 after working with another local pediatrician. Dr. Mukkamala lives in Wetumpka with her husband and three children. She likes to spend her free time cooking and traveling. Dr. Melissa S. McNally was born and raised in Fort Myers, Florida. She received a B.S. in Biology from Emory University in Atlanta, Georgia. Upon graduating from Emory University, Dr. McNally served as Post-Graduate Fellow at the Centers for Disease Control and Prevention (CDC) in Atlanta. She went on to earn her Doctorate of Medicine from the University of Florida College of Medicine completing medical school, internship, and residency. 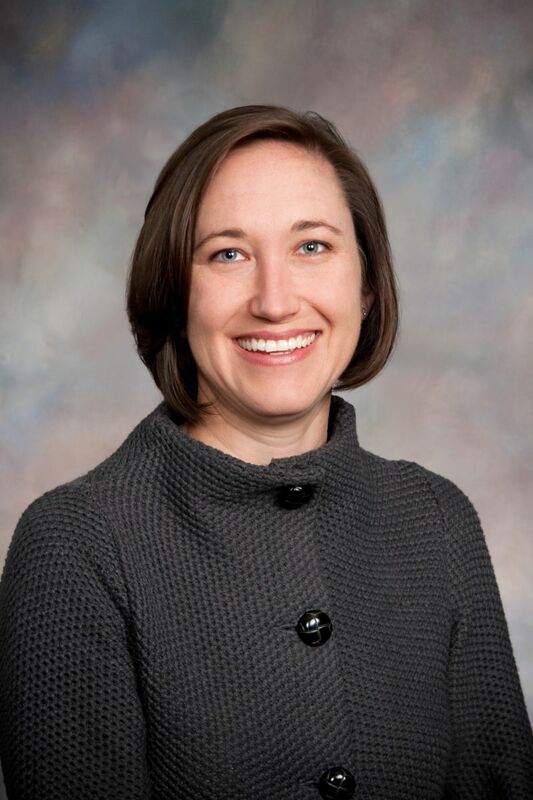 While in residency, Dr. McNally was Resident of the Month, won the “Shands UF Customer Service Key Award” and was recognized for “Outstanding Achievement in Pediatric Medical Student Education.” Afterwards, she was asked to join the UF College of Medicine faculty. Dr. McNally has been in private practice in the state of Florida before moving to Montgomery, Alabama. She has been with Partners in Pediatrics since September 2012. Dr. Speight received her medical degree from the University of Alabama at Birmingham. She completed her internship and residency at Children's of Alabama- Univeristy of Alabama at Birmingham. She is a member of the American Academy of Peditrics. Dr. Speight and her husband, Anthony, enjoy spending time with their two-year old son, AJ. She is an avid sports fan and enjoys traveling. In her spare time, she also has a love for graphic design and finding new things on Pinterest. A Montgomery native, Dr. Speight is pleased to be returning home to serve patients. Sabrina McDaniel Colburn obtained her M.S. in Nursing from Troy University in May 2016. She graduated with honors as a member of Sigma Theta Tau National Honor Society. Prior to graduation, she was selected as Troy University School of Nursing BSN/MSN Class Representative. She also remains the Family Nurse Practitioner Representative for Troy University’s Student Warrior Campaign. Locally she is a member of Advanced Practitioners for the River Region and also a member of the American Association of Nurse Practitioners. 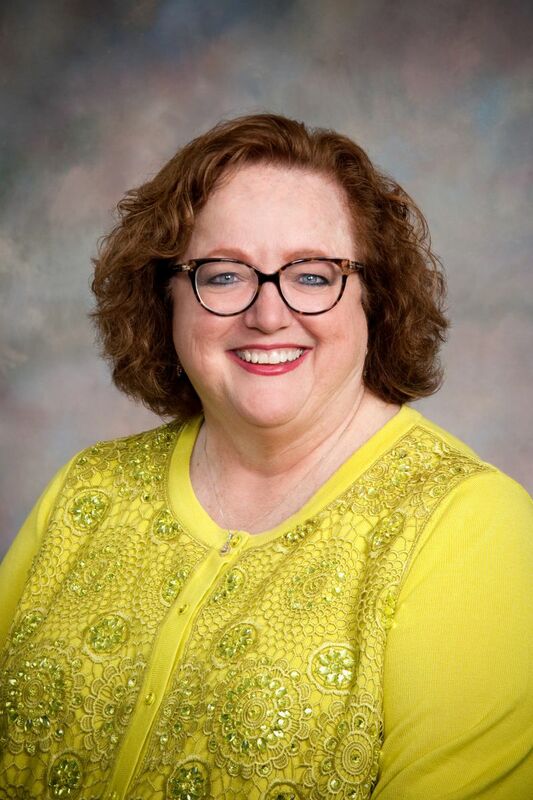 Currently, she is the President of the Prattville Civitan Club which focuses on improving the lives of individuals affected by cognitive, developmental, and physical challenges. She also is a member of the Louise M. Smith Developmental Center in Prattville. Her past accomplishments include being a founding member of the Autauga County Humane Shelter and an active member of Zeta Tau Alpha Sorority. Sabrina and her husband Jon have two children. They enjoy watching their daughter compete in gymnastics and their son play baseball. She and her family are active members of First United Methodist Church in Prattville. In her free time, she enjoys water sports, being outside, rehabbing animals, and watching Alabama Crimson Tide football. She is delighted to be practicing in Montgomery and Prattville offices. Our physicians have privileges and are affiliated with Baptist Medical Center East and Baptist Medical Center South located in Montgomery for newborns and in-patient care. Our physicians feel that investing time to train and mentor the next generation of medical providers is a way to ensure quality care in the future. Because of this, we welcome 3rd year UAB medical students into our practice to assist them in completing their residency. During your visit, you may notice these students working with our providers. Partners in Pediatrics is a fast-paced, nationally recognized patient-centered medical home, and is one of the most well respected pediatric practices in the River Region area. We offer excellent career opportunities for qualified individuals to join a quality team in providing the best pediatric care. We seek positive, capable and caring people who demonstrate integrity, honesty, and teamwork in all they do. We offer a full range of benefits including health, dental, life insurance, and a retirement plan. Listed below are positions currently available to qualified applicants. If you feel you possess the qualifications necessary for any position listed, please fax or e-mail your completed application and resume to the Hiring Manager. Our fax number is 334-272-4876 and our email is mail@mykidsdr.com.